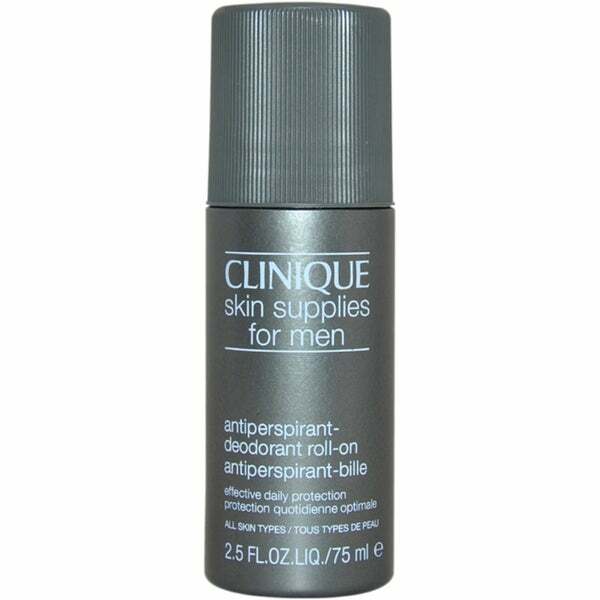 Clinique for Men Roll On Anti-Perspirant Deodorant protects against underarm wetness and odour. Unique, effective formulation with a long record of performance. Dries quickly, easy application and non-staining.